New numbers show signs that the housing market is stabilizing on a national scale after a slow start to 2018. Economists at multiple agencies say the latest data suggests the markets in the country's urban centres are balancing out. "We've sort of been waiting for the other shoe to drop," said Tom Davidoff of the University of British Columbia's Sauder School of Business. "Because how much people can borrow is a big factor, of course, in how much they're willing to pay for homes." While it's still better to be a seller in the market for condos and townhouses in Vancouver and Toronto, both cities are seeing a dip in demand for detached homes. The decrease is due in large part to tighter mortgage rules and higher interest rates Canada-wide. Vancouver realtor Gary Serra went so far as to call the city's market balanced, on the heels of a 17-year-low for home sales in the city. "A lot of things the government did to try and calm down the market have now worked," he said. It's a trend noticed by prospective buyers like Kim Bartley, who said she's always monitoring the market. She's part of a growing demographic avoiding the single-family home sector altogether, opting instead for a safer investment in attached units. "The market has slowed down a bit, but again, I don't see that in the condo sector in Vancouver," Bartley said. "I see a lot of demand. I see things going right away." But as with anything cyclical, experts caution the current dip and recovery is all relative. "There's always a demand there, and you cannot continue a pace to a certain point without a pause. That's not sustainable," Serra said. 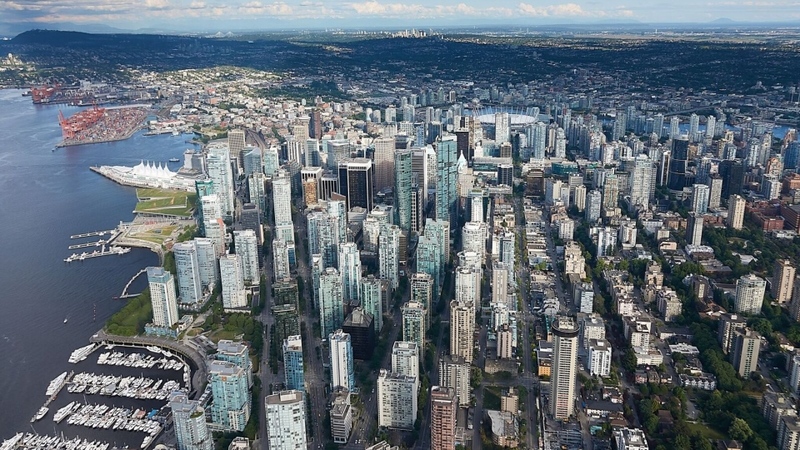 A decrease in total sales of nearly 33 per cent year over year in B.C. is accompanied by a 0.9 per cent spike in sales on a monthly basis across Canada. Prices are rising in Toronto month over month, but are still down nearly five per cent from 2017.